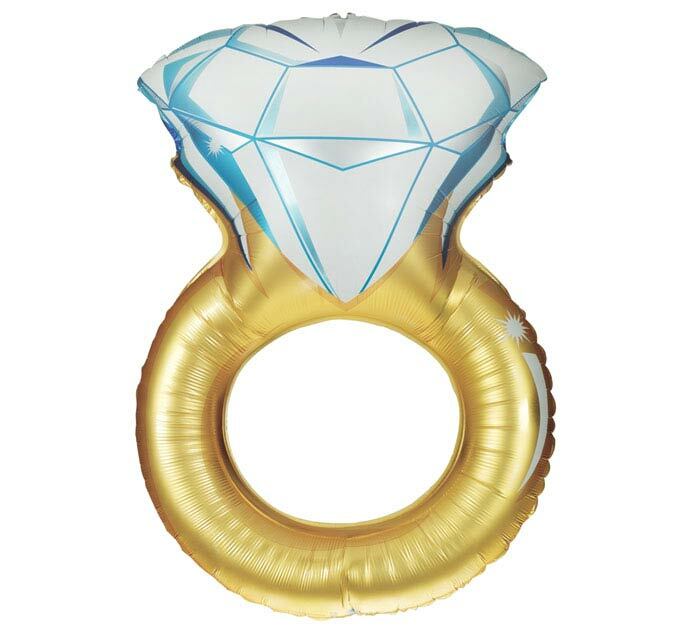 37" Packaged engagement ring shape foil balloon. Spectacular! Can be seen from the street at the front door.